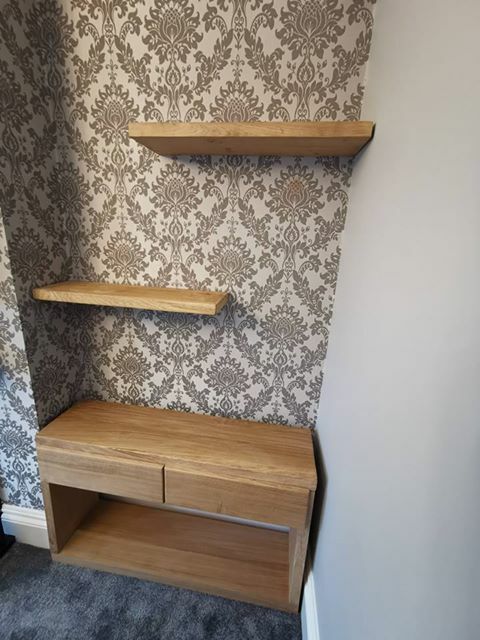 One of our very talented customers here at UK Timber has created a stunning alcove unit with drawers along with a floating shelf display, with the help of our unique custom cutting service. 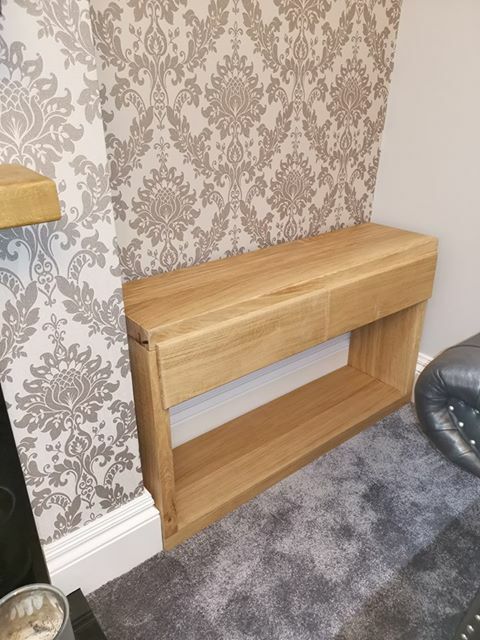 Using our planed all round, first grade kiln dried oak, our customer has built a bespoke unit creating a rustic feel to a modern design. 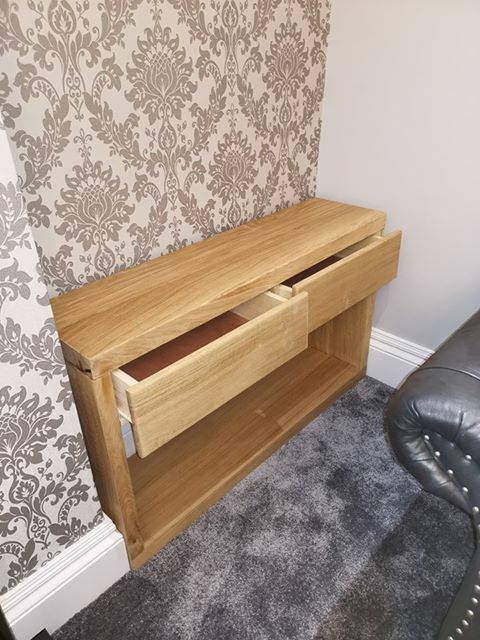 By using our custom cutting services, we were able to supply the stunning oak in the specific measurements required to create this stunning design. This project was created by Lee's Custom Woodwork.